Google reviews have always been more challenging than other review platforms. 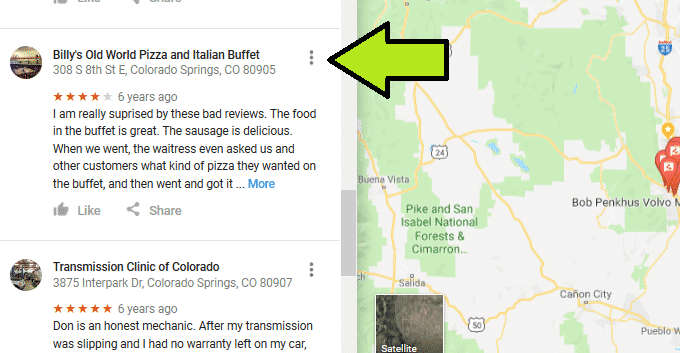 At one time, your customer needed to have a Google + account in order to post a review, and those customers were really hard to find! You also had to deal with anonymous reviews, which were impossible to remove, even if you were certain the person had never stayed with you. Thankfully, those are problems of the past. 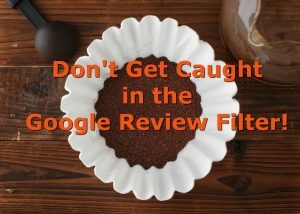 What you still have to deal with is Google’s review filter, which can stop potential customers from seeing your very good, legitimate reviews. 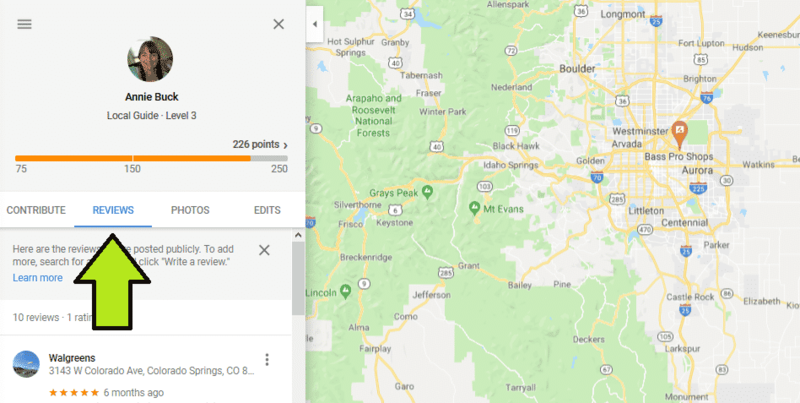 You’ll get a notification that you got a review, but it doesn’t show – what gives? There are probably other reasons for a review to be filtered, but these are the ones we know about. The filter is meant to stop spammy or fake reviews, but sometimes, it catches the good ones, too. 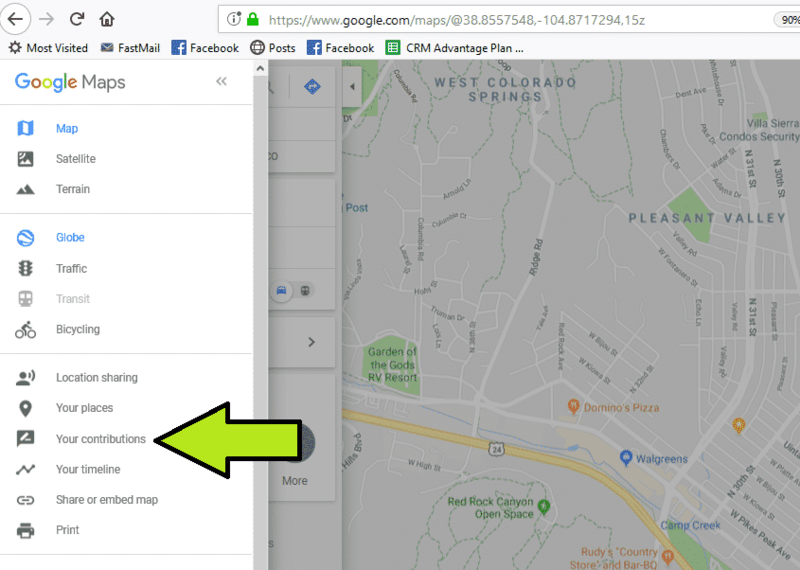 If you notice a great review missing from your knowledge panel, use the steps above to recover it and get credit for it. This entry was posted in google, reviews by admin. Bookmark the permalink.